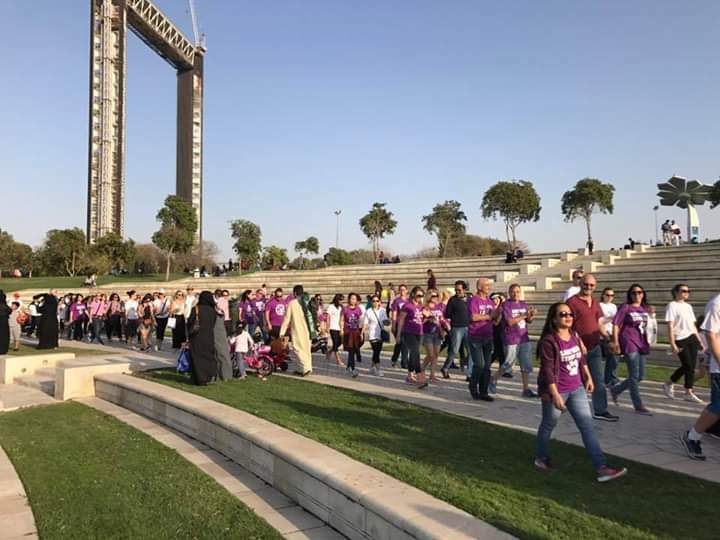 Scores of pet lovers are expected to take part in an hour–long walk at Dubai Marina to raise public awareness on animal rights and welfare tomorrow (December 7). 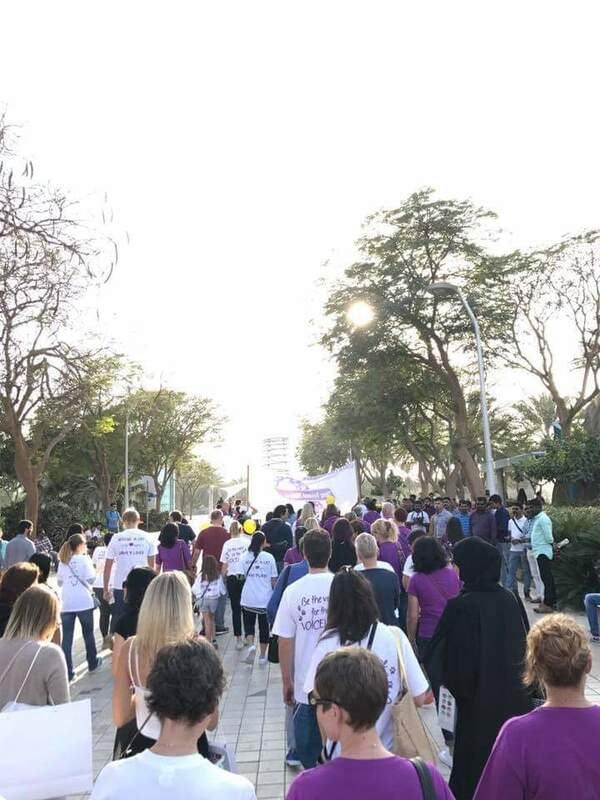 Walk for Animals 2018 is an event organised by Dubai-based animal lover and rescuer Fawaz Kanaan who is inviting pet owners to walk their dogs and cats, in order to drive home a strong message to not abuse and unscrupulously dump pets. 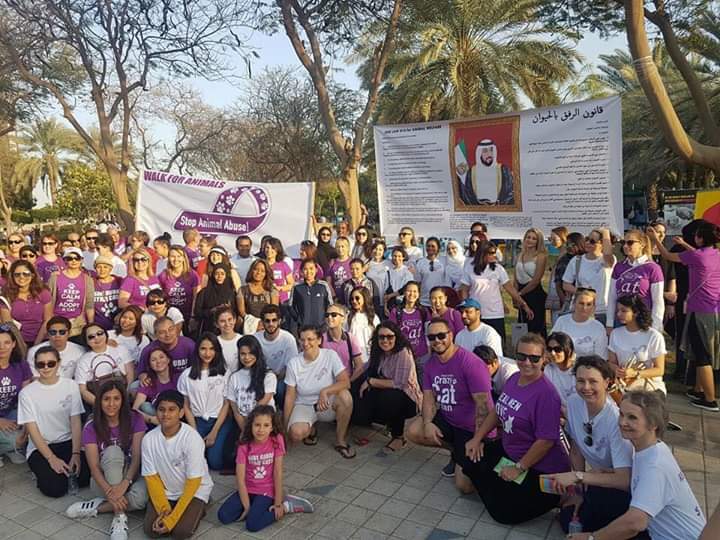 Last year a similar event hosted by Kanaan saw more than 500 pet owners attend the walk along with their favourite animals. “Animal cruelty is unacceptable. 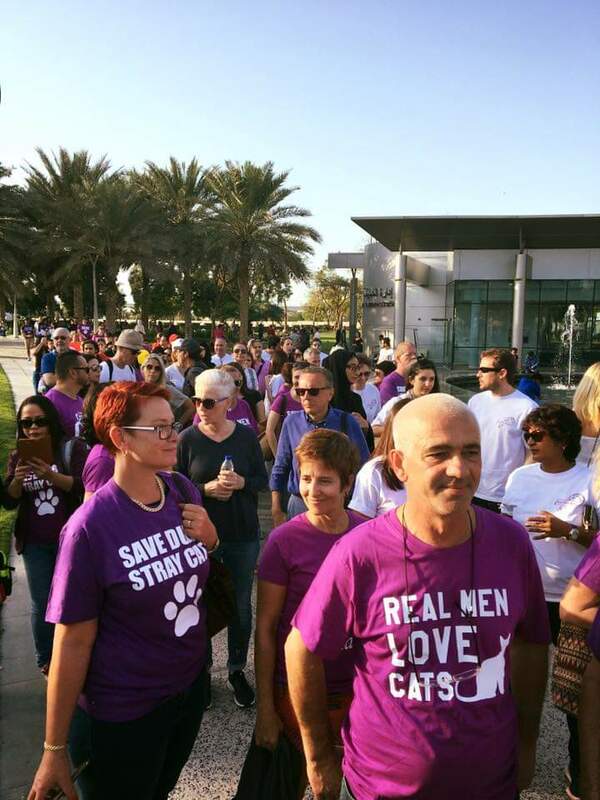 Several cats and dogs are dumped in the UAE on a daily basis. 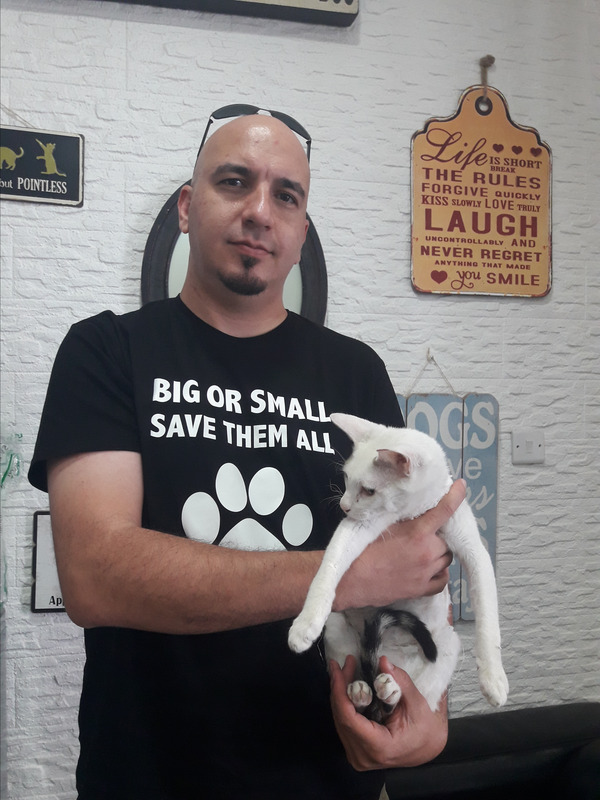 Every day we rescue 15 stray cats and dogs in Dubai alone. Many are in miserable condition as they are severely abused and dumped in the street,” he said. “Animal abuse falls under two categories – neglect and intentional cruelty. Neglect is when a pet owner or caretaker fails to provide sufficient water, food, shelter or care to a pet. Intentional cruelty is more appalling as people inflict physical harm to the pain,” said Kanaan. Federal Law No. 16 of 2007 protects the rights of animals in the UAE. Mistreatment of animals can result in a one year imprisonment and Dh20,000 fine. According to the law, animals must be given protection from the weather and predators and be fed a wholesome diet appropriate for their age and species, and receive a continuous supply of fresh drinking water each day. But Kanaan said the law needs to be implemented strictly.